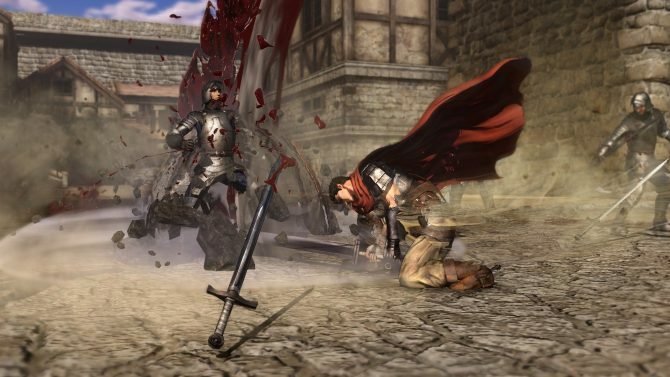 Koei Tecmo launched a new trailer, three TV commercials and a smaller clip for their game Berserk and the Band of the Hawk, coming to PlayStation4, PlayStation3, PlayStation Vita and PC on February 21st in North America and February 24th in Europe. 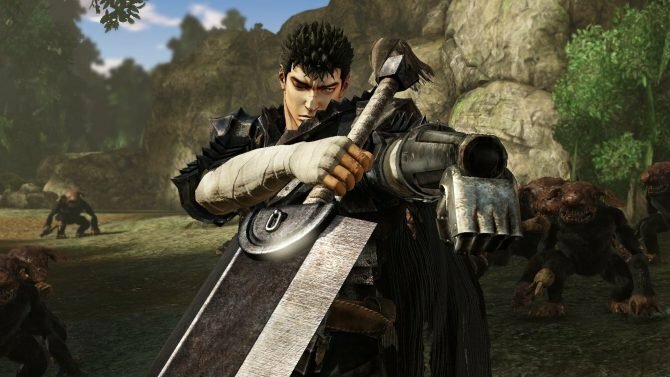 The trailer shows of all the gory action fans can expect from a game carrying the Berserk name. 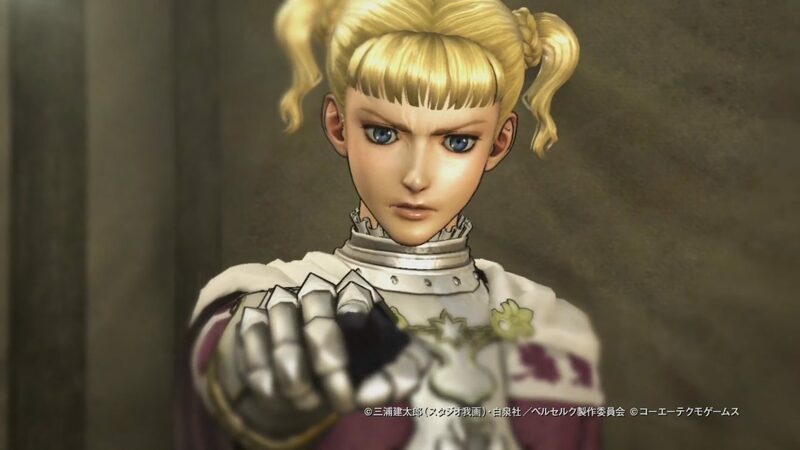 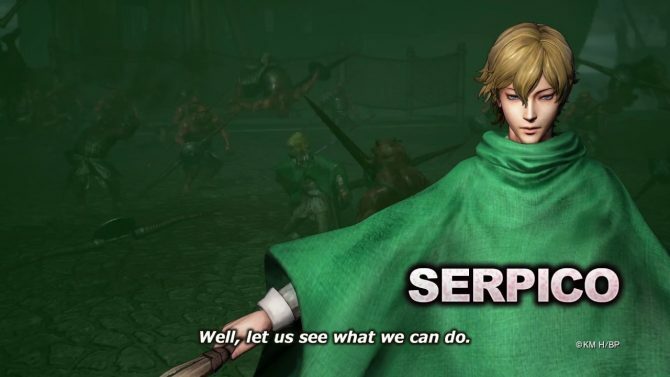 Fans also get to see the playable characters featured in one trailer, and many familiar scenes from the aniime. 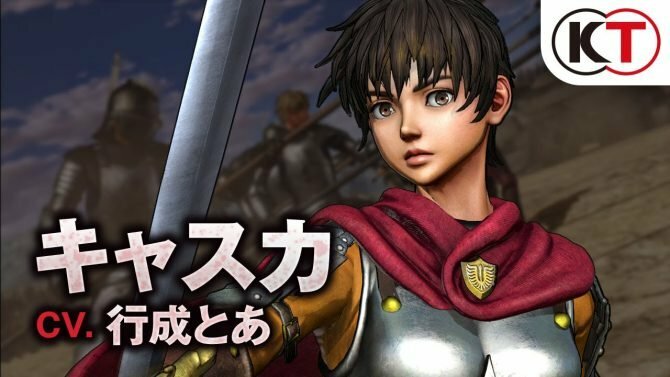 Additionally, the last clip also showing Casca in her DLC bathing outfit.